Welcome to Saijal Properties we are here to help you with your New Apartment or Home! We offer a wide range of floor plans from Efficiency Units to 1 and 2 Bedroom Residences at our Apartment Home Communities. 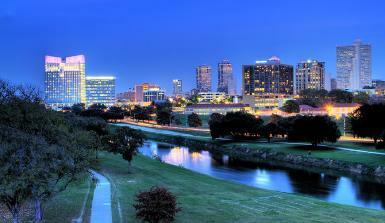 All our communities are conveniently located in the Greater Fort Worth Area. We also offer Single Family and Duplex Homes. Our communities and residences are unique and our residents consider their neighbors as friends. 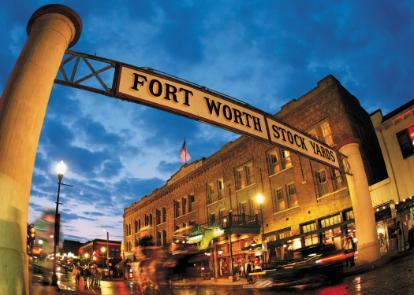 We're also conveniently located to a variety of Fort Worth attractions for work and play.